Summary: Photographs, trinkets, toys, tools, motorcycles, posters, clothes...all accumulated by one man over more than 20 years of meticulously searching for items that hold a special connection to & for Japanese culture. 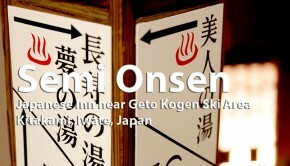 If you`re looking for a worthwhile sidetrip not too far from Geto Kogen ski area, this spot will fondly stick in your memory forever. The multi-floor Showa no Gakkou nostalgia museum in Hanamaki doesn`t look like much from the outside. 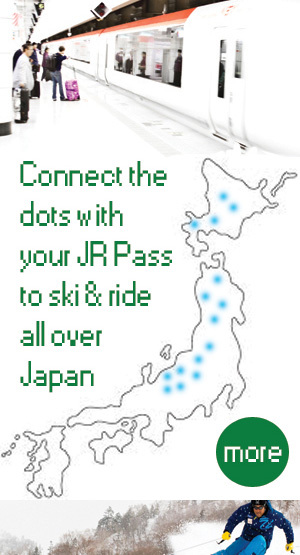 In fact, you would pass it in a heartbeat barreling southward along the roadway toward Geto Kogen ski area or north toward Morioka & Appi Kogen ski area . But the collection of items on display representative of the Showa Period of Japanese culture (1926-1989), create one of the most curiously memorable museum experiences you`ll have in Japan. 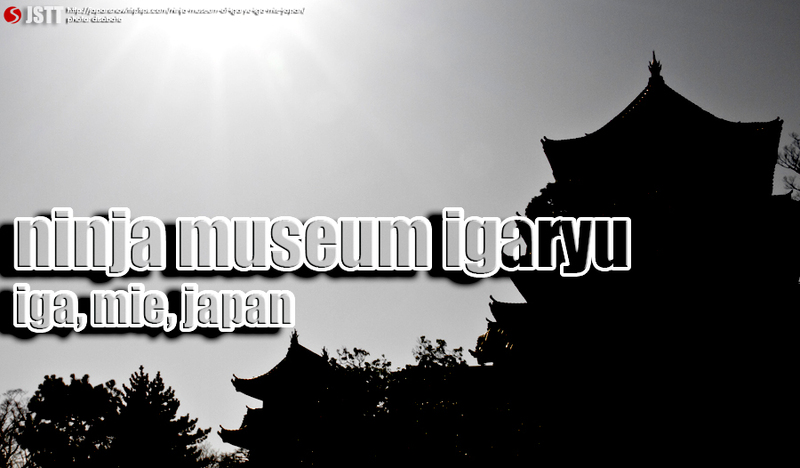 The facility won`t make the list of most stylish museum in the country, nor does it focus on works of internationally renown masters, but this unique private showcase forges a powerfully intimate and endearing bond between visitors and the people of Japan. 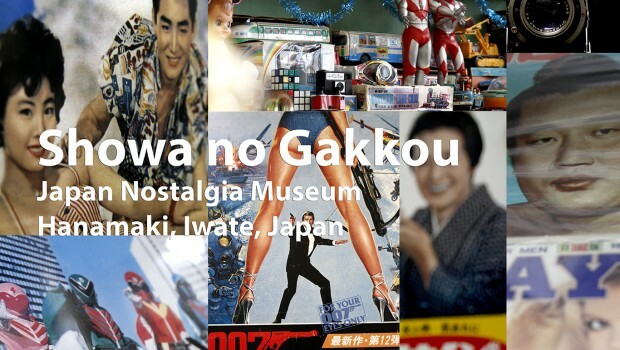 Showa No Gakkou wonderfully profiles the art, innovation and quirkiness of an Island nation that has captured the worlds`imagination in ways that only the Japanese can. Do your soul and your nostalgic funny bone a favor. Make the detour, spend ¥500 for entry, allow 30-60 minutes of your time and check it out. Don`t worry if you miss your train. There`s always another one. 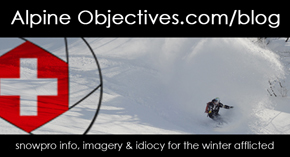 It`s Japan…the land of efficient trains, fantastic food, blower Japow and cultural chaos around every corner that will blow your mind.